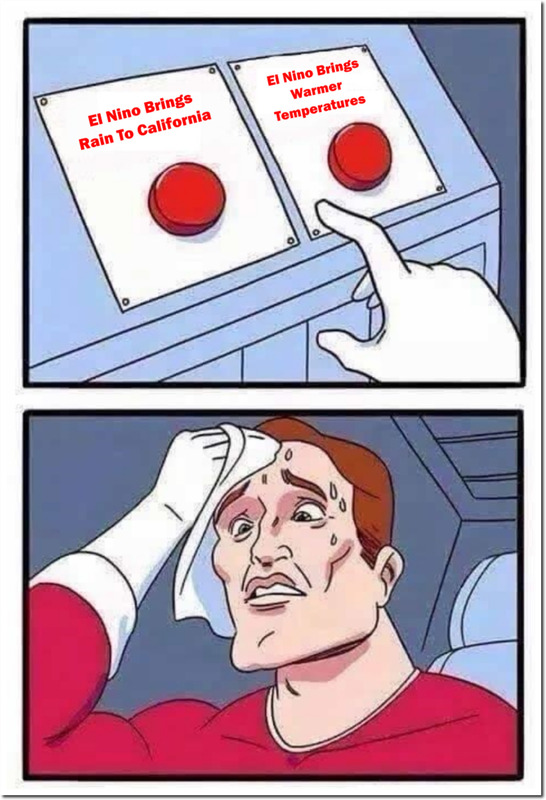 Terrifying decision for climate alarmists. 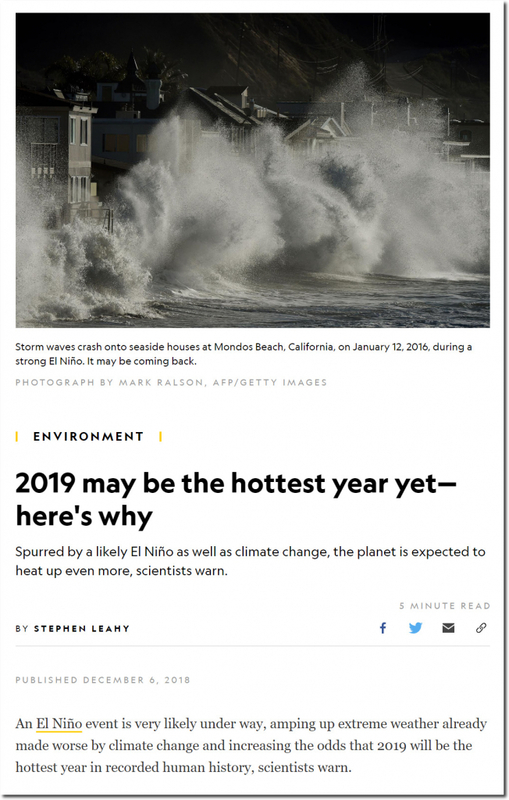 Meanwhile National Geographic predicts 2018 will be the hottest year ever! 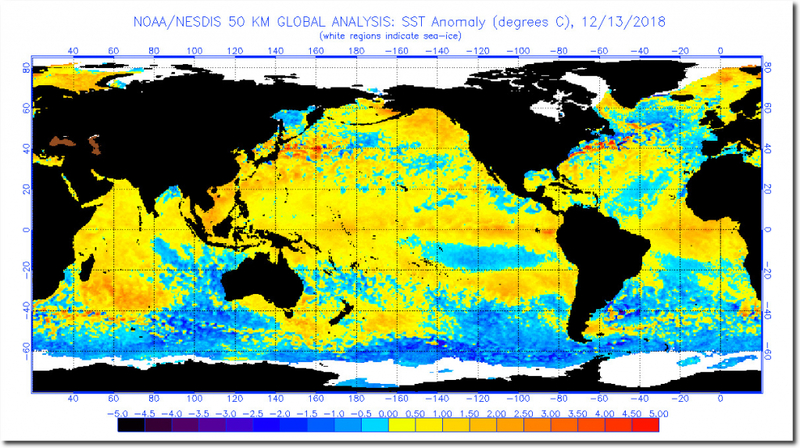 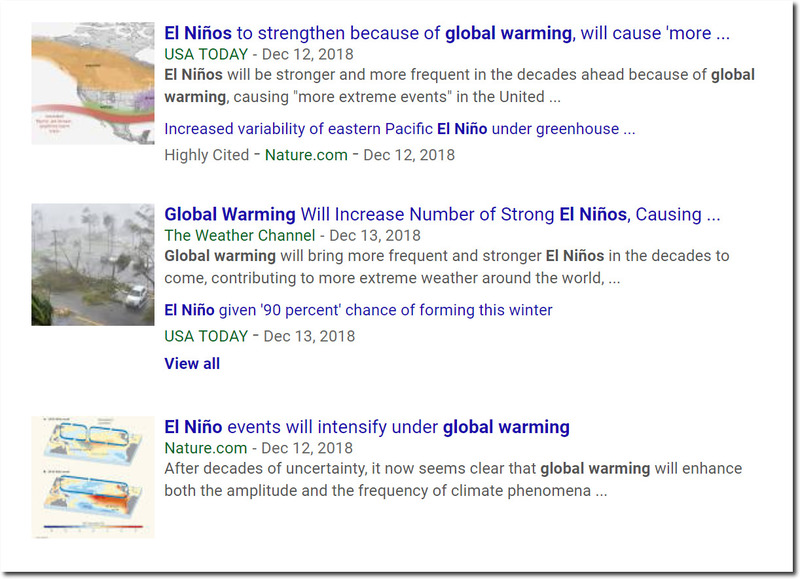 Never mind the plummeting sea surface temperatures ….